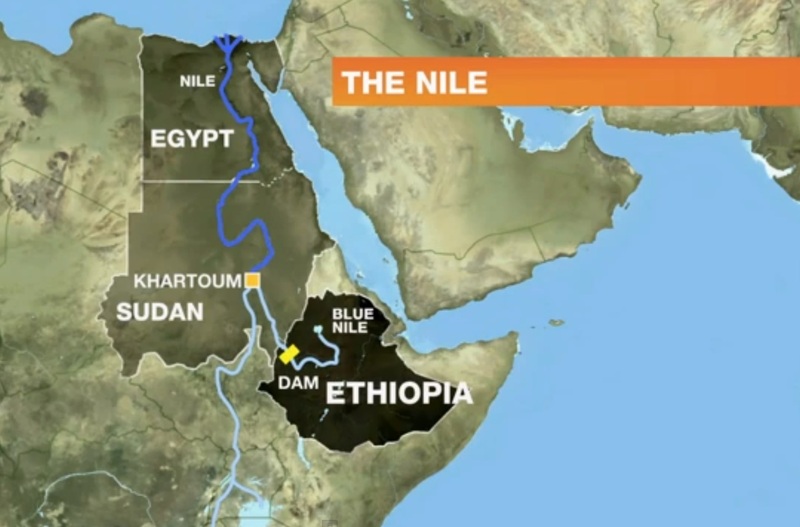 CAIRO- Ethiopia has refused to halt work on a controversial giant dam across the river Nile that Egypt fears will severely curb its water supply. The refusal came after the Egyptian president, Mohamed Morsi, promised to “defend each drop of Nile water with our blood” and other senior Egyptian politicians called for the dam’s destruction. A spokesman for the Ethiopian prime minister said on Tuesday that Morsi’s speech was irresponsible and that the project would proceed as planned. 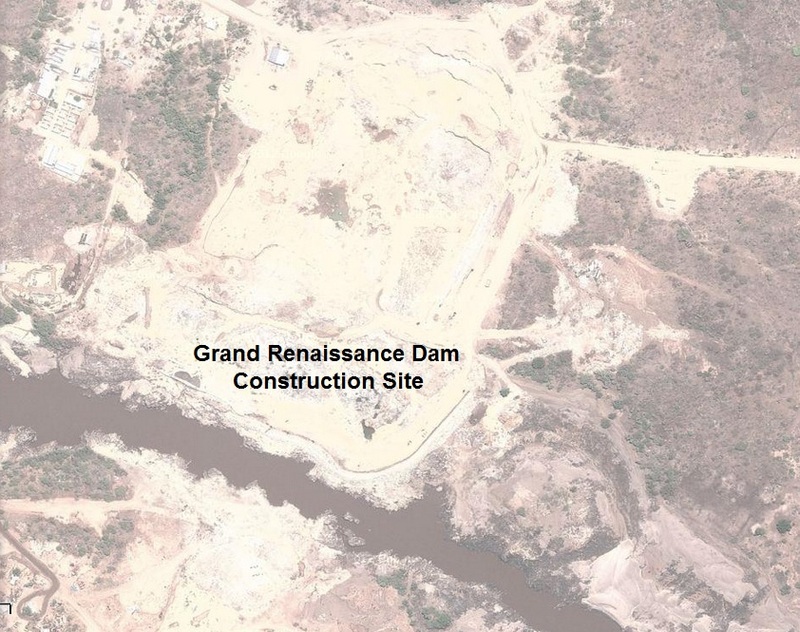 Ethiopia hopes its Grand Renaissance dam – which will cost more than $4.3bn (£2.8bn) – will form Africa’s largest hydropower plant. But Egyptian authorities have contested its construction after water experts claimed it would drastically lower the level of the Nile, which supplies almost all of Egypt’s water, and could reduce cultivated farmland by up to 25%. In a speech to Islamist supporters on Monday night, Morsi called the Nile “God’s gift to Egypt”, and ambiguously veered between calls for peaceful dialogue, and veiled military threats. He said that while Egypt did “not want war … we do not accept threats to our security”, and claimed that all possible responses to the dam remained open to Egypt – a line that has been interpreted as a threat of force. Last week, other senior Egyptian politicians were filmed discussing aggressive measures against their upstream neighbours – apparently unaware that their discussion was being broadcast live. Younis Makhyoun, the leader of Egypt’s second largest political grouping, the ultraconservative Nour party, suggested to Morsi in a televised meeting that as a last resort Egyptian intelligence forces could destroy the dam. In response to the embarrassing gaffe, Ethiopia summoned the Egyptian ambassador in Addis Ababa to explain Egypt’s stance. Morsi’s own aggressive speech is aimed at a domestic audience as much as a foreign one, as he seeks to regain support ahead of anticipated large protests against his presidency on 30 June. However insincere his military threats may be, they are nevertheless rooted in very real and widely held Egyptian fears about the dam’s effect. 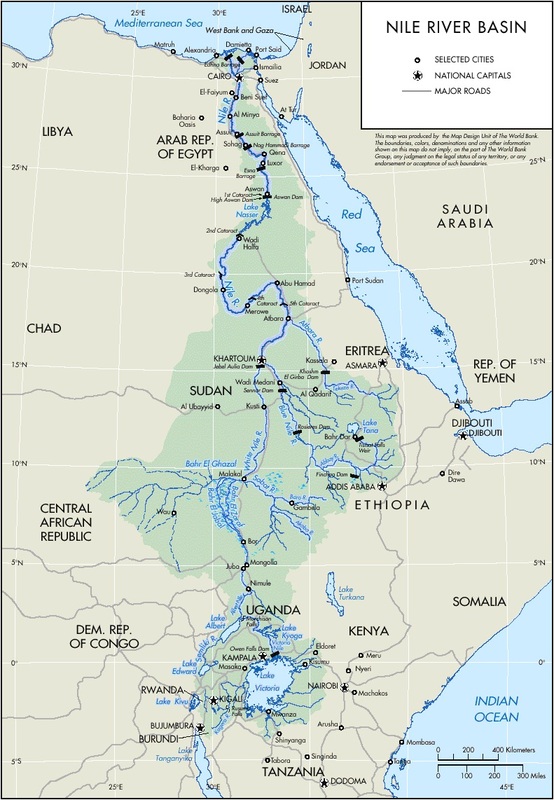 Dr Bahaa Alkoussey, the former chairman of Egypt’s National Water Research Centre, and a one-time senior official in the ministry of water resources and irrigation, claimed the Ethiopian plans copuld reduce waterflow to Egypt by more than 10bn kilolitres. Alkoussey claimed the dam would make it harder for ferries to travel up the Nile, and would cause more pollution, harming fish farms. Most seriously, Alkoussey claimed the dam would devastate the farming community. “Every 1bn kilolitre reduction in natural flow to Egypt will cause 200,000 feddans [207,600 acres] of land to go out of production, and 500,000 farmers to be out of work – which will affect 2.5 million families,” he said. 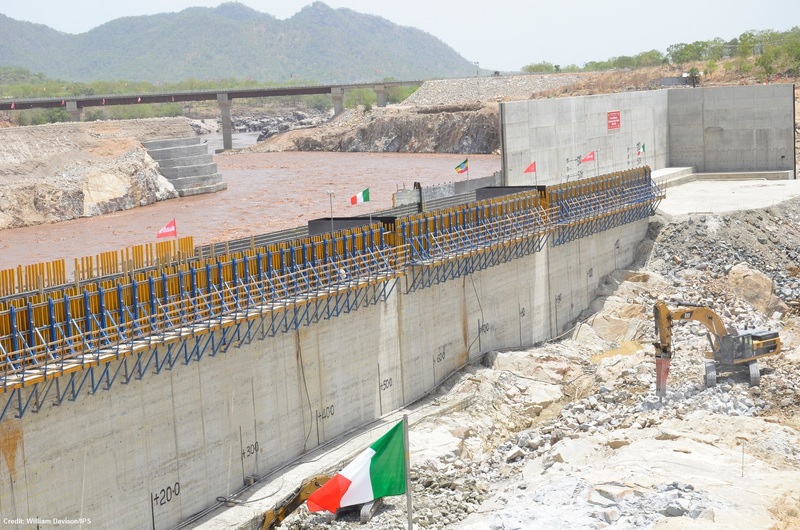 Ethiopia disputes the Egyptian experts’ conclusions, claiming the dam has been largely exonerated by a recently completed, but as yet unreleased report written jointly by scientists from Egypt, Ethiopia and Sudan. Video: Inside Story – Death on the Nile? Mihret Debebe, Chief Executive Officer (CEO) of the Ethiopian Electric Power Corporation (EEPCo), and China Electric Power Equipment and Technology Co, Ltd (CET) of SGCC, signed a $1 billion loan agreement for the construction of the Grand Ethiopian Renaissance Dam power transmission line project.